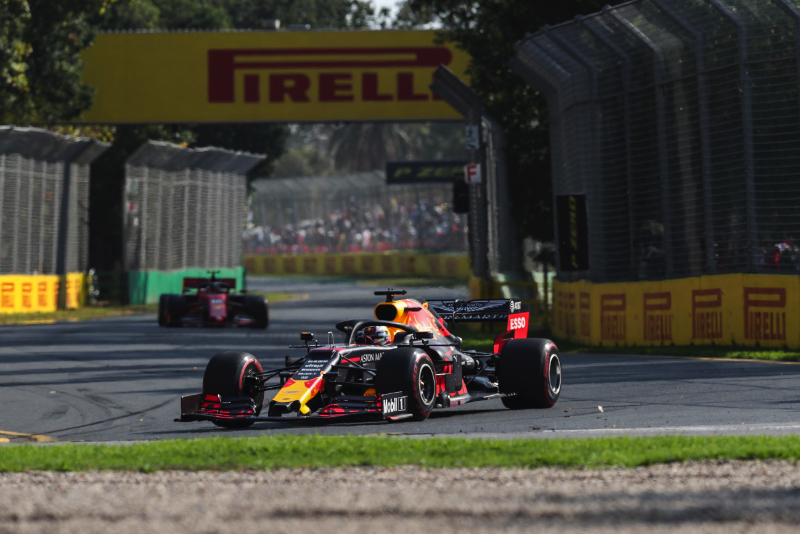 Max Verstappen, finishing behind the two Mercedes, ensured that pre-season favourite Ferrari couldn't even be on the podium in Australia. "We hope that Mercedes' form was specific to Melbourne," the top team official told Auto Motor und Sport. "We have too little downforce, but that's born of the philosophy of the last five years where we had to constantly compensate for the lack of performance." He is talking about Red Bull's former supplier Renault, who according to Marko always produced too little engine power. "That's why we didn't have any big wings in Melbourne," said Marko. "They don't exist in our imagination. "It's then up to us to develop the chassis to catch up with the people ahead of us." "It's just a completely different engine, but I don't like comparing with what we had before," he told Ziggo Sport. "I don't want to upset anyone."